Students at the iSchool in the Master’s in Library and Information Science and Post-Master’s Certificate programs have excellent classes to choose from. 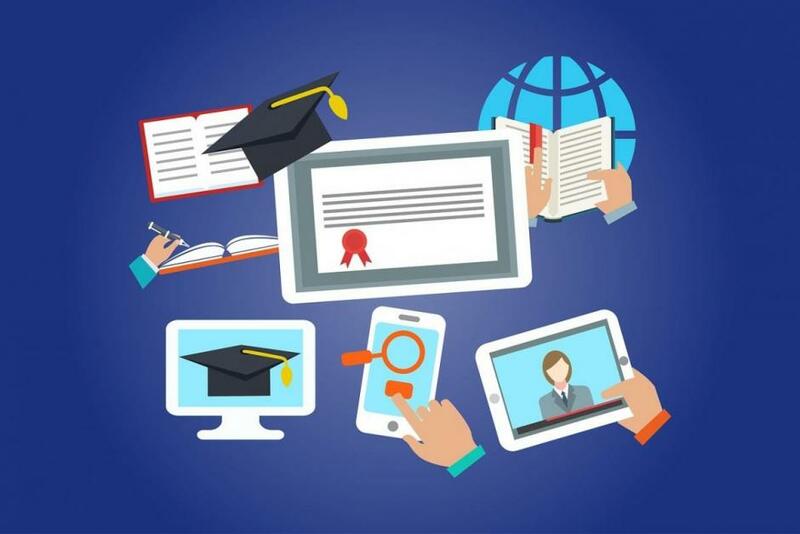 Every new student begins with INFO 203 Online Learning at the beginning of their program to become acclimated to the rigorous academic expectations of their work, as well as the technology used in the program. Peer mentors are a pivotal part of the INFO 203 process, and Debbie Faires, director of online learning, has just opened up the application for peer mentors in the Fall 2019 semester! This past semester, I had the opportunity to work alongside several other INFO 203 peer mentors. 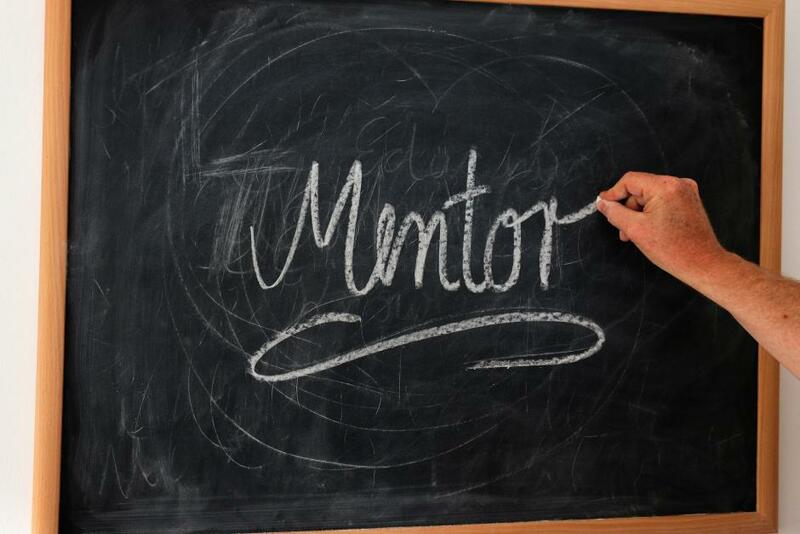 In this post, I share some of their insight about how the mentorship experience benefited them. All of the programs offered by the iSchool are virtual, which means students are often studying at home. 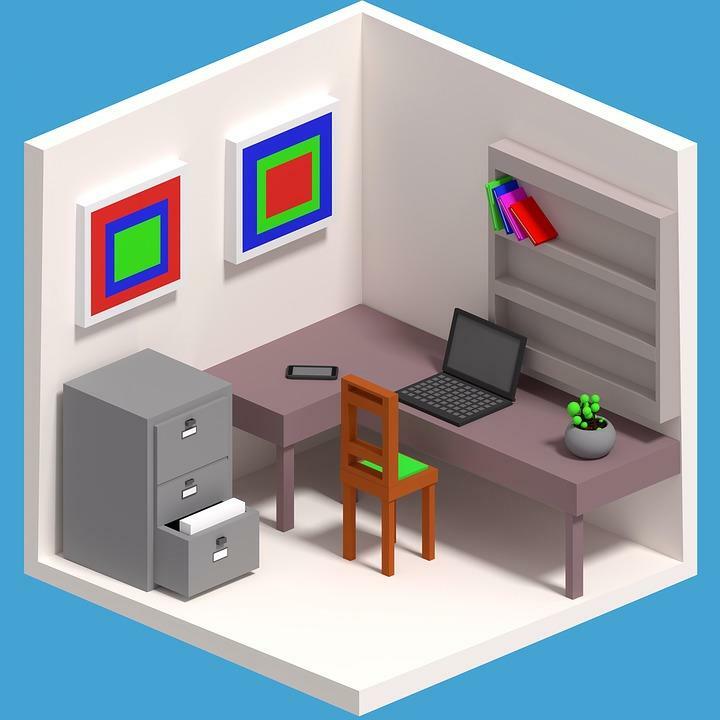 Whether you have a fully equipped home office or you tend to just use your laptop on the couch, taking a moment to educate yourself about ergonomics and making a few adjustments could make you more comfortable and prevent injury. For many of the incoming students to the SJSU School of Information, their experience with online classes is limited or non-existent. That was certainly true for me, having never taken any online classes before. This can be a cause for concern for students wondering what the online environment will be like, if they’ll miss the face-to-face interaction or just not really knowing what to expect. The iSchool provides many resources to showcase what life is like as a virtual student and to help you adjust to the new learning environment should you decide to enroll. 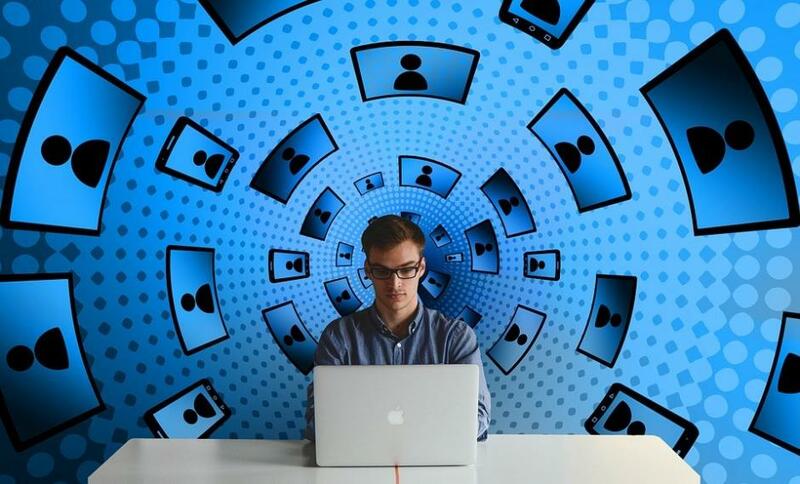 In this article, I’ll share some of those resources and offer some points to consider in determining whether you’re ready to earn your degree on the World Wide Web. Blogs are the original social media. Even before MySpace, which started as a blog style site, there was LiveJournal and Open Diary. We’re talking circa 1999 before y2k and broadband internet. 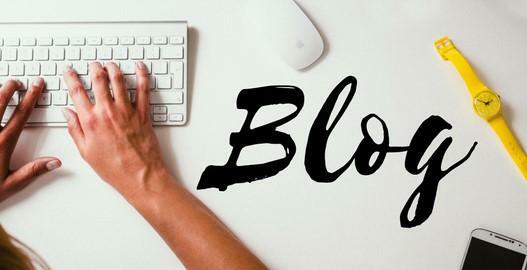 In that sense, blogs have withstood the test of time. They can be very personal like diaries, but they can also be informational like academic journals (although never as formal or peer-reviewed). Some blogs include pictures, links and videos and others are just plain text. Most blogs allow comments (just like social media) but make sure you read the site rules before engaging in public discourse. The last thing I’d like to mention before diving into my lists of LIS blogs is that most bloggers make their contact information available should you wish to reach out to them. In the third installment of the Social Media Summer series, we’re taking a look at Instagram. Instagram is a simple way to capture and share images and video. So why is Instagram relevant to an iSchool student? Well, aside from the fact that you can look at really cool pictures of libraries around the world, it provides a platform for visual learners to access information in a format that is best suited for them. 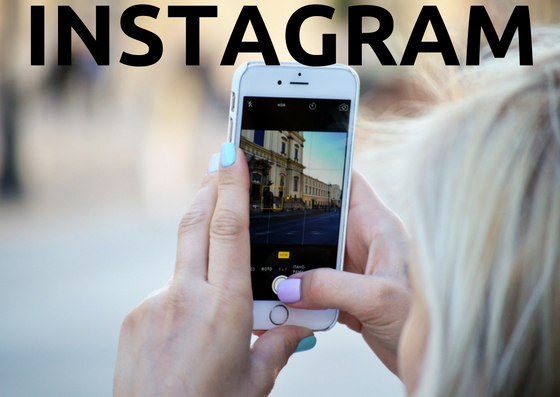 If you are among the 40% of college students that are visual learners, which means you prefer to be taught through pictures and other visual aids, then Instagram might be the right social media choice for you. 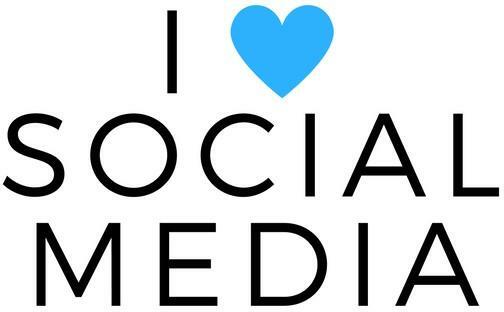 Welcome to the second chapter of the summer series Get Social Media Savvy. Last week we talked about many of the great resources available on Twitter. 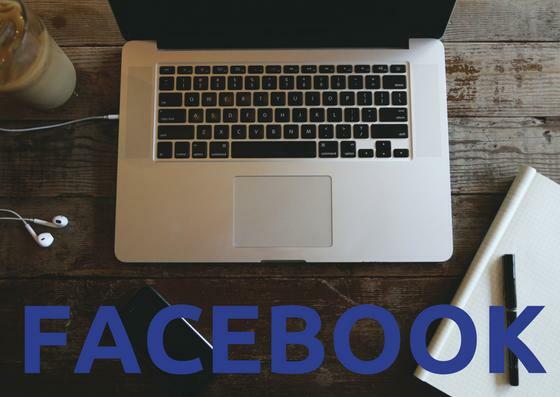 This week we’re going to discuss another popular social media platform: Facebook. It’s not just for looking at pictures of your cousin’s puppy in Wichita anymore; you can leverage the platform to expand your professional network, keep up-to-date on changes in your field and discover upcoming events and job opportunities. Tweets. 280 characters, 500 million times per day from over 330 million active users. It’s like walking across the entire U.S. and having a brief dialogue with every member of the population. Admittedly, I tend to stray away from social media. It takes time to sift through the copious amounts of content to find what you’re looking for and quite frankly, like all of you, I’m busy! Well my friend, reader of this blog, you’re in luck. 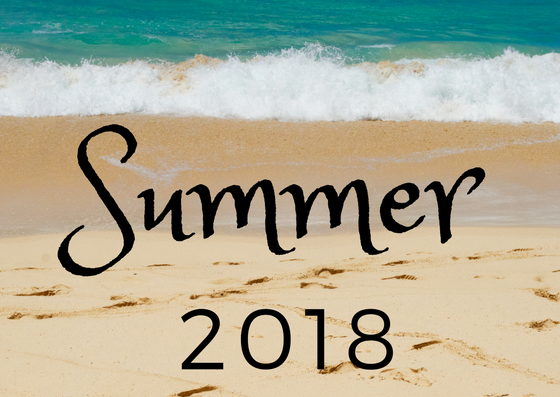 I’ve found some of the best LIS related Twitter feeds, Facebook pages, Instagram accounts and blogs for you to enjoy on your summer break (and beyond), starting with Twitter in this first post of the Get Social Media Savvy This Summer series. iSchool faculty, students, LIS experts and professionals from across the world came together on June 7 to learn about and discuss future possibilities of blockchain technology. The second Library 2.018 mini-conference of the year, “Blockchain Applied,” was held online and for free. If you weren’t able to attend, catch up on some of the highlights below and then register for the Library 2.0 network to watch the recordings. 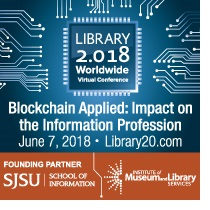 The second mini-conference of the year, “Blockchain Applied: Impact on the Information Profession,” is right around the corner. On June 7, tune in online from 12 – 3 pm PDT. Attending professional conferences is a great way to extend your learning beyond the classroom, stay up-to-date with the latest developments in the field, network and have fun! 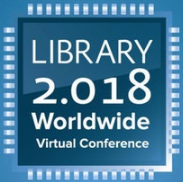 What’s even better about the Library 2.0 Virtual Conferences is that you can join in from wherever you are in the world and at zero cost to you. Keep reading to discover why you don’t want to miss it! Don’t miss this opportunity to learn all about design thinking and how it is used in the information profession. On March 8, tune in online from 12 – 3 p.m. Pacific Time. 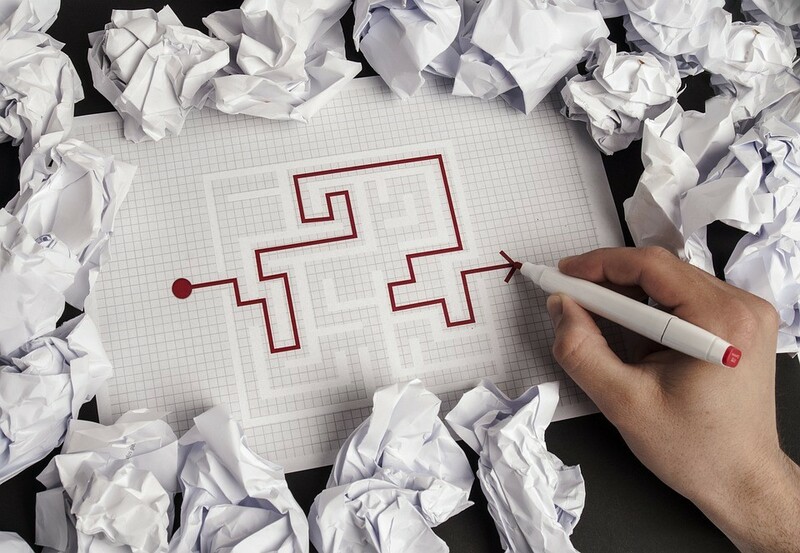 Six simple steps for finding and submitting an internship opportunity. Did you know that you have the option to set up your own custom internship? If the internship opportunities in the database don’t quite match up to your interests, it’s easy to create one that’s right for you. I know because that’s exactly what I did! Net Neutrality: What Does It Mean For Libraries? 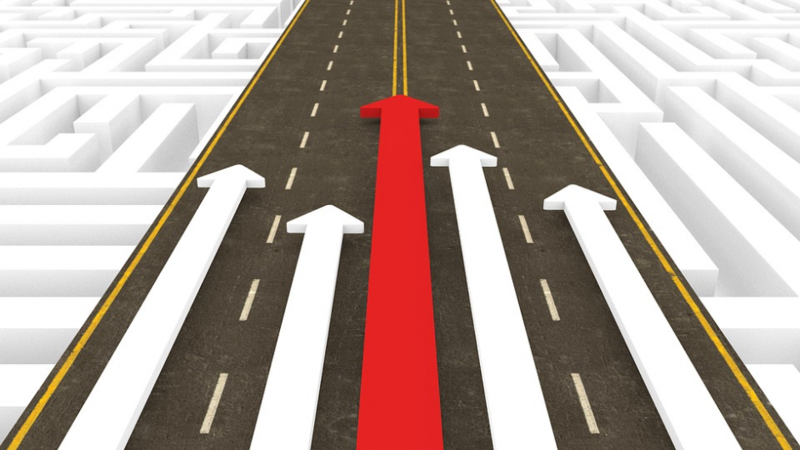 With the Federal Communications Commission’s recent decision to repeal net neutrality, what exactly does this mean and how does it impact libraries? As aspiring information professionals, it’s important for iSchool students to understand this issue and its potential influence on the future of libraries. I did some research to learn more and summarized the key points for you below. Happy Thanksgiving! I share the reasons why I’m thankful to be a student at the SJSU School of Information. 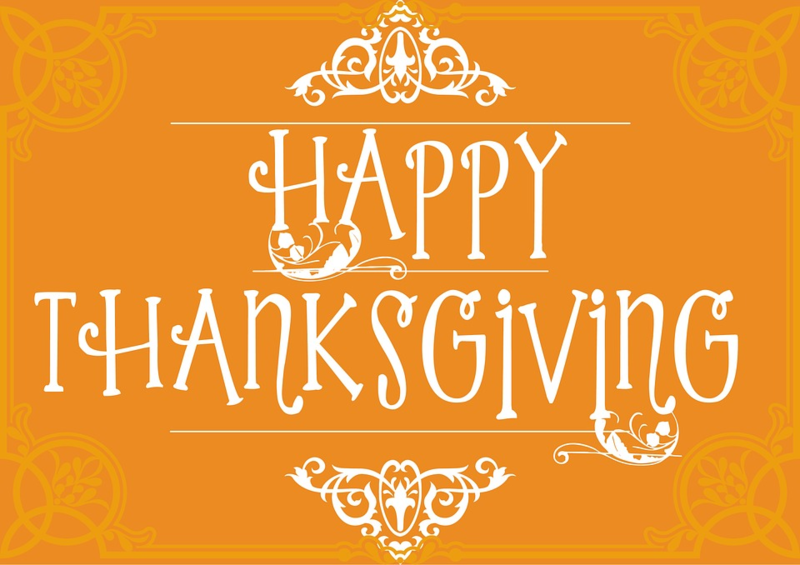 I hope you are all winding down for Thanksgiving and looking forward to food, family and football! I wanted to take a moment to reflect on the reasons why I’m thankful to be a student at the SJSU iSchool, especially as I head into my final year. Gain insights from 2017’s Library 2.0 virtual conference, “Makerspaces,” held on October 11. The last Library 2.0 web conference in the three part series for 2017 took place online and for free on October 11. SJSU iSchool faculty, students, LIS experts and professionals came together to talk all things makerspaces. Don’t miss this professional development opportunity to network and hear from experts in the field on October 11.